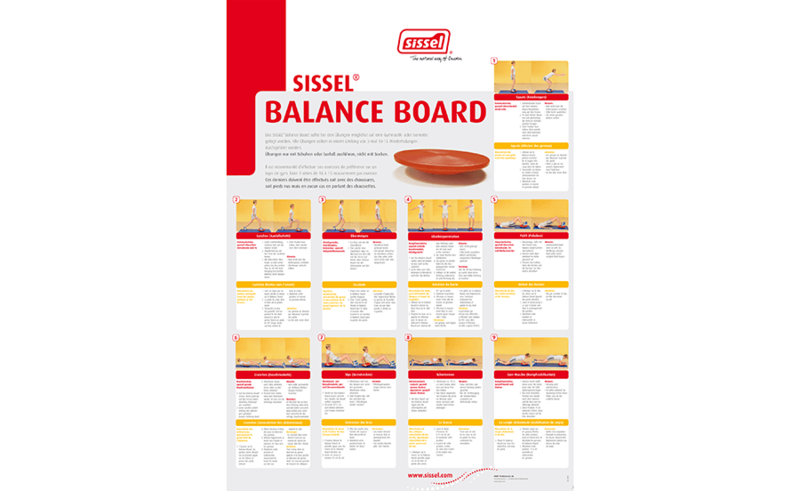 Balance boards are a simple, yet highly effective way to improve balance and coordination, strengthen core muscles, enhance concentration, and increase proprioception. Made of durable, hard plastic. 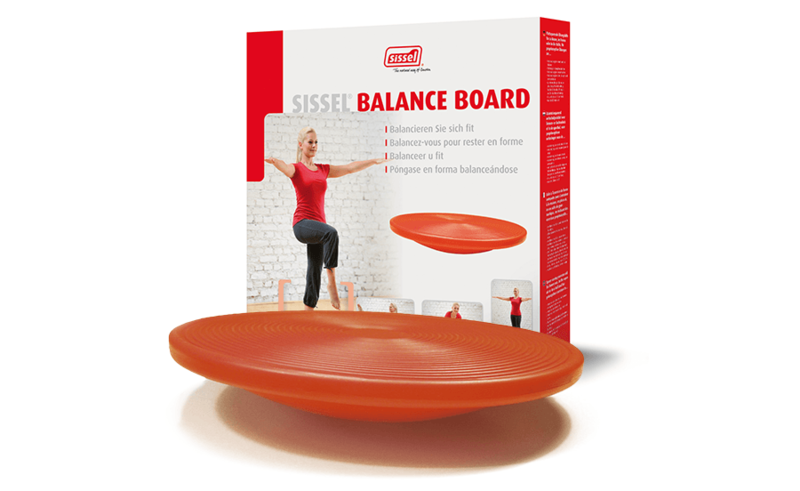 Perfect for the gym or studio, physical therapy office, or at home. Great for use at a standing desk, too! Diameter: 16” (40cm). Height: 3” (8cm).